Warman SHW is designed with a blend of extensive finite element stress analysis and state of the art solids modeling to deliver rugged, dependable solids handling capability at minimum possible cost. 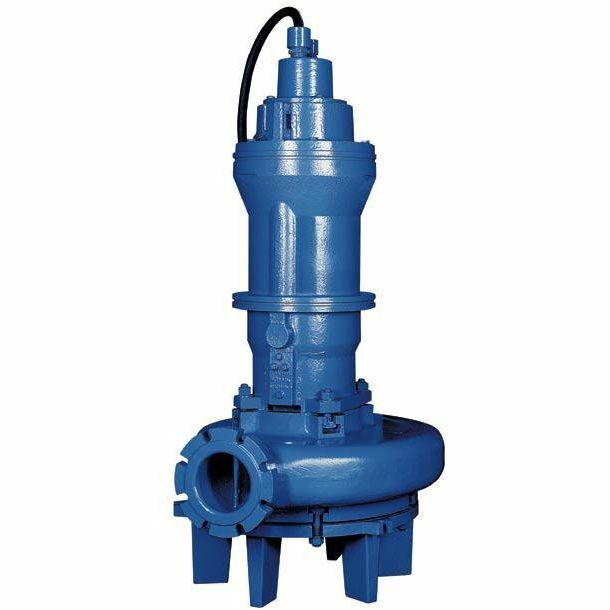 The unit features a heavy duty all chrome wet end coupled with a motor designed and built by Weir Minerals which meets the most demanding applications proving Warman SHW the most dependable, long lasting submersible pump you can buy. The unit features over-temperature sensors sounds an alarm when the internal temperatures exceeds safe operating limits protection the motor from the effect of over-temperature. 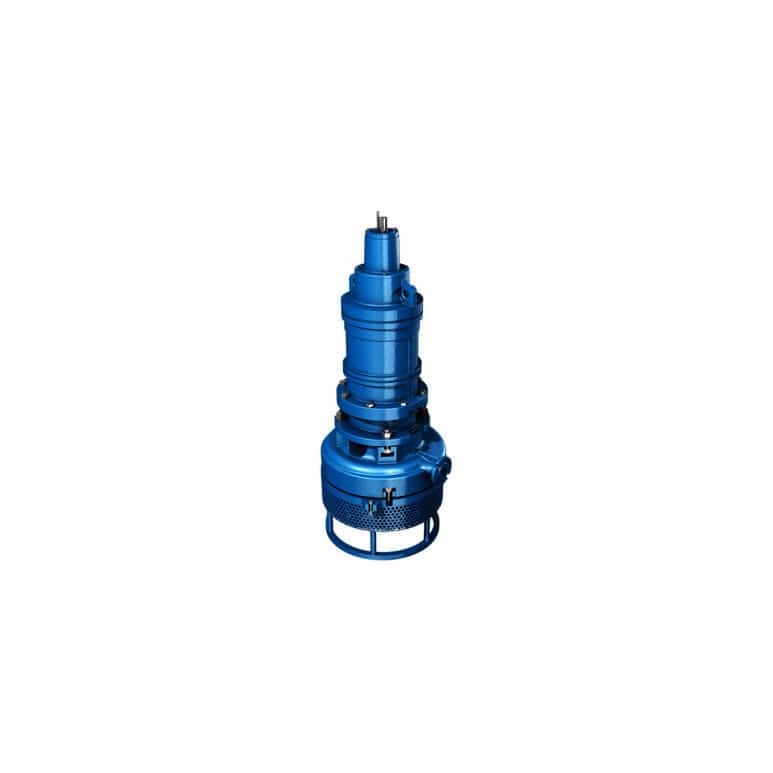 A twin electrode system detects moisture intrusion in either the motor housing or the mechanical seal chamber providing double protection. 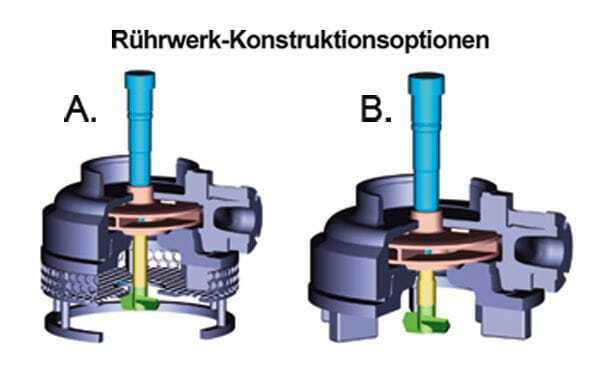 The SHW-R incorporates Warman’s proven balanced double-seal arrangement in which both sets of seal springs are enclosed in the oil reservoir. Silicon carbide seal faces are subjected to submergence pressure only to ensure high extended wear life.